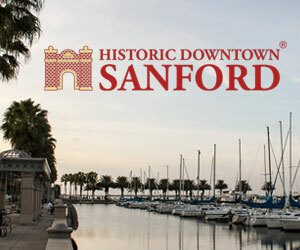 The St. Johns River Festival of the Arts is sure to be a feast for the soul and the senses. Fine Artists, craftsmen, guilds and art organizations in a vast array of disciplines are invited to demonstrate their artistic talents offering visitors an opportunity to observe their creative process first hand and a chance to interact with the artist. People are fascinated when artists and craftsmen openly demonstrate their skills and discuss their techniques. Demonstrations are sure to leave our visitors with inspiration and a deeper appreciation of the creative process for each medium. 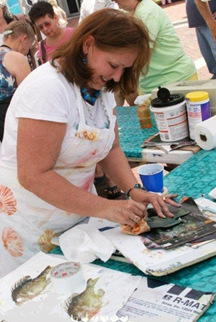 Artist demonstrations inspire creativity and significantly encourage purchases and commissions. This year we will select a total of 6 featured demonstrating artists in such disciplines as Painting, Wood, Glass, Leather, Fiber, Sculpture, Drawing, Digital, Jewelry, Ceramics and Photography. Although all artists are encouraged to demonstrate in or beside their booths the 6 selected will be featured in parts of our media campaign. 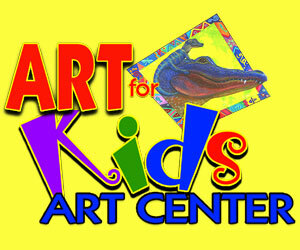 Have their artist booth fee of $225 waived and refunded at the end of the show. Have an additional free 10×10 adjoining tent space (if needed) for your demonstration area for both Saturday and Sunday. A demonstration site located in the heart of the Festival in areas that will allow enough space for many viewers but not obstruct traffic flow. Demonstrating artists will have their heavy demonstrations (such as raku firings) times announced along with the festival public announcements. Demonstration Artists and demonstration sites will have a presence on the Festival Website in a medium description with a link to their personal website. Demonstrators who apply early will be showcased in press releases, news articles and other media spots. Demonstrators will have frequent visits by the Artist Support team offering beverages. Need a short health break? We will have booth sitters available to offer you a respite. 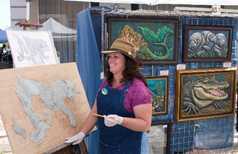 Demonstrating artists must also follow artists rules (with the exception of staffing their own booth) application. Demonstrating artists are selected for the interest and interaction levels of their demonstration. All demonstrating Artists must complete the standard application on ZAPP plus the application fee of $25. On the application, in the “notes” box please include this additional information. b) List materials to be used. c) List needs such as electricity, water, extra tent space, etc. d) How much additional space will your demonstration require? e) Will visitors have any hands-on opportunity? If so, please describe.